Sprott Asset Management (“SAM”) to acquire common shares of Central Fund of Canada Limited (CFCL) and right to administer and manage CFCL’s assets for C$120 million in cash and stock. Upon completion of the transaction, all CFCL Class A shares to be exchanged for units in a new Sprott Physical Gold and Silver Trust. US$300 million in value expected to be realized for CFCL class A shareholders, relative to 9% pre-announcement net asset value (“NAV”) discount. Highly synergistic with Sprott’s current physical bullion product suite. Expands Sprott’s client base by approximately 90,000 investors. TORONTO, October 2, 2017 – Sprott Inc. (TSX:SII) (“Sprott” or the “Company”), a global leader in precious metal and real asset investments, announced today that it has entered into an agreement with Central Fund of Canada Limited (NYSE: CEF, TSX:CEF.A) (“CFCL”), CFCL’s administrator (the “Administrator”), and the controlling shareholders of CFCL and the Administrator, to acquire the common shares of CFCL and the right to administer and manage CFCL’s assets, and move CFCL’s class A shareholders to a new Sprott-managed trust. The transaction is expected to drive long-term revenue and earnings growth for Sprott and unlock significant value for the class A shareholders of CFCL. Under the agreement, (i) CFCL’s class A shares will, effectively, be exchanged for units of a newly-established trust (the “New Sprott Trust”), on a net asset value to net asset value basis, which will acquire substantially all of the existing assets and liabilities of CFCL and be managed by SAM and (ii) Sprott will acquire the common shares of CFCL and the right to administer and manage CFCL’s assets for an aggregate amount of C$105 million in cash and C$15 million of Sprott common shares. The controlling shareholders of the Administrator will also receive a one-time, performance-based cash payment of at least C$5.0 million on the first anniversary of the closing of the transaction. — John Ciampaglia, Senior Managing Director of Sprott and CEO of SAM. The New Sprott Trust will be substantially similar to the existing SAM-managed physical bullion trusts, Sprott Physical Gold Trust (NYSE Arca:PHYS, TSX:PHYS) and Sprott Physical Silver Trust (NYSE Arca:PSLV, TSX:PSLV), including SAM’s best-in- class physical bullion redemption feature. The New Sprott Trust’s management fee will be 40 bps of NAV, which is comparable with Sprott Physical Gold Trust and Sprott Physical Silver Trust. The transaction will be implemented pursuant to a plan of arrangement under the Business Corporations Act (Alberta) and is expected to close in the first quarter of 2018, subject to the satisfaction of customary conditions, including receipt of regulatory, securities commission and stock exchange approvals, Alberta court approval and approval by the class A and common shareholders of CFCL. Holders of approximately 85% of CFCL’s common shares have entered into agreements with Sprott agreeing to vote all of their common shares in favour of the transaction. Sprott’s cash on hand will be used to finance the cash portion of the purchase price and the approval of Sprott shareholders is not required. The latest Commitment of Traders report shows that the small speculators in the gold market are now all crowding together on the short side of the market. They have now established a record short position against gold. 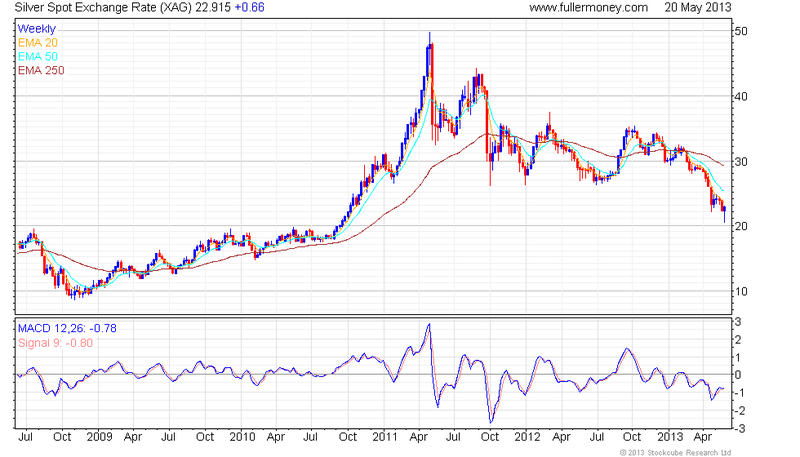 These dramatic events often occur at major trend changes and provide the fuel for major rallies. If gold starts to move higher from here, and I expect that it will, a lot of short sellers will be trapped on the wrong side of the market and we could see fireworks as they all try to unwind at once. Meanwhile, the 'smart money' commercial traders (the bullion banks), who usually short gold as a hedge against their clients' (mining companies) long positions, have closed almost their entire short position. 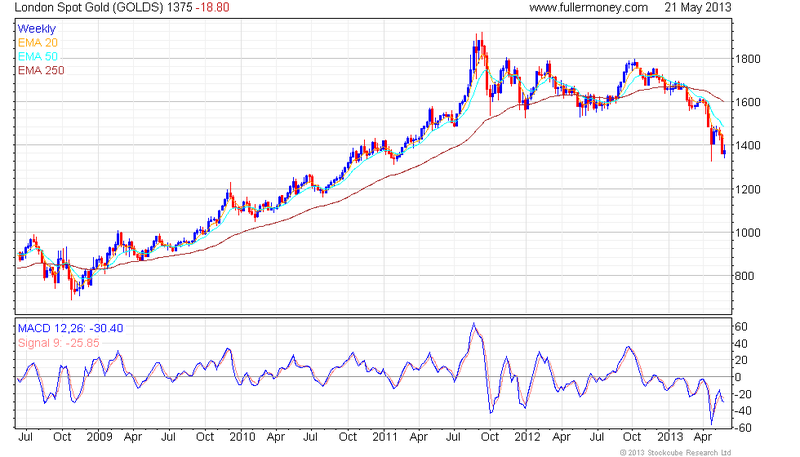 The commercial traders recognise the gold market has been completely sold out and the next move is likely higher. Gold commercial traders are almost flat now while the small gold speculators have a record net short position in place. Public opinion on gold is now at a record bearish extreme.